Italian young kids coming from Bologna. 110% unadulterated 80's California hc in the vein of Black Flag or Adolescents with a touch of 70's rock a-là Black Sabbath! Intense lyrics as well, unmissable! 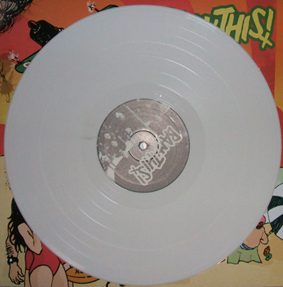 666 copies pressed, 166 on white vinyl available only through mailorder.